Class 5B has a substitute teacher -- and he's the worst! 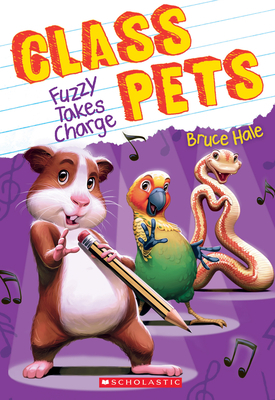 Fuzzy might just be 5B's pet guinea pig, but he will not stand by while his kids suffer. With the help of the Class Pets Club, Fuzzy is going to drive the terrible sub out of town ... or lose his whiskers trying!